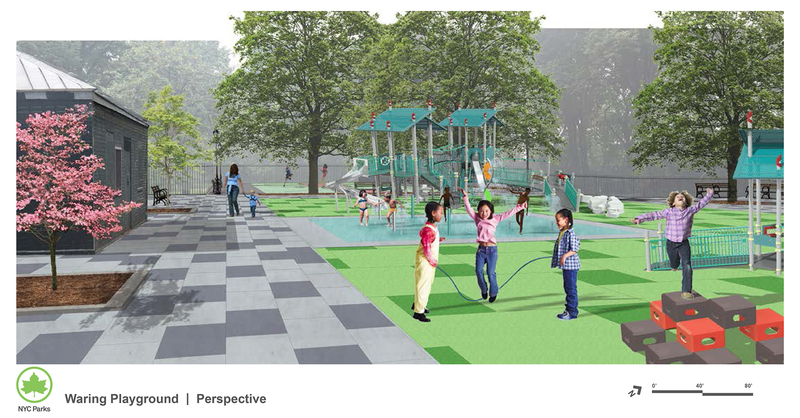 This project will reconstruct the basketball courts and the playground at Waring Playground in Bronx Park. Project Update: The solicitation documents have been issued to contractors, and Parks is awaiting the submission of bids. Located at Waring Avenue and Bronx Park East.